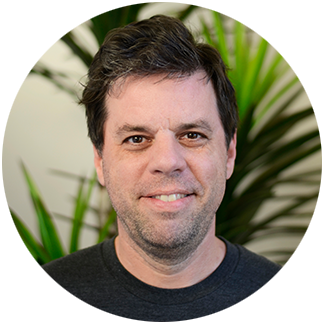 Brandon has been designing and building software systems since the early ’90s. He spent his first 17 years at various fixed income investment firms building front office trading software and interfacing with back office accounting software. This gave him solid foundational experience working on all parts of the software system. He designed databases, developed analytics, and architected data flows between systems, all the while working with users and imagining new streamlined user interfaces to let them work efficiently. He then spent a few years building a set of comprehensive U.S. capital markets indices, which is just a fancy way of saying that he built automated systems to collect and combine 30 years of history on stocks and bonds and update them on a daily basis. It was during this job that he became enamored with C# and its ability to let the developer focus on the business problem. Since 2009, he has been doing consulting work, mostly building scientific applications in the Oil & Gas industry on a web platform, where he quickly became frustrated with the poor user experience traditional web apps provided. Brandon boarded the single page application bandwagon early, building reactive multi-touch browser applications on large touch screens for interactive scientific computing. Brandon likes to focus on simple solutions to difficult problems. He loves work on frameworks that handle the complexities of the computing environment and allow the developers to focus on the interesting domain problems. In a recent build, Chrome has also added experimental support. Unsurprisingly, they’ve used the same touch model used by mobile safari.